Happy Beauty Friday! 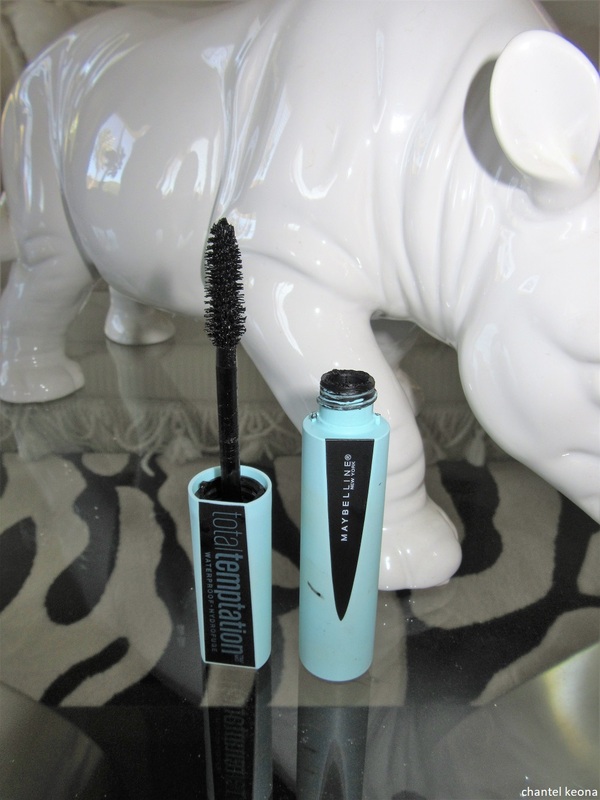 Here is my last mascara review. I hope that all of my beauty reviews are helpful and I also hope that I am giving you guys some new products to try. 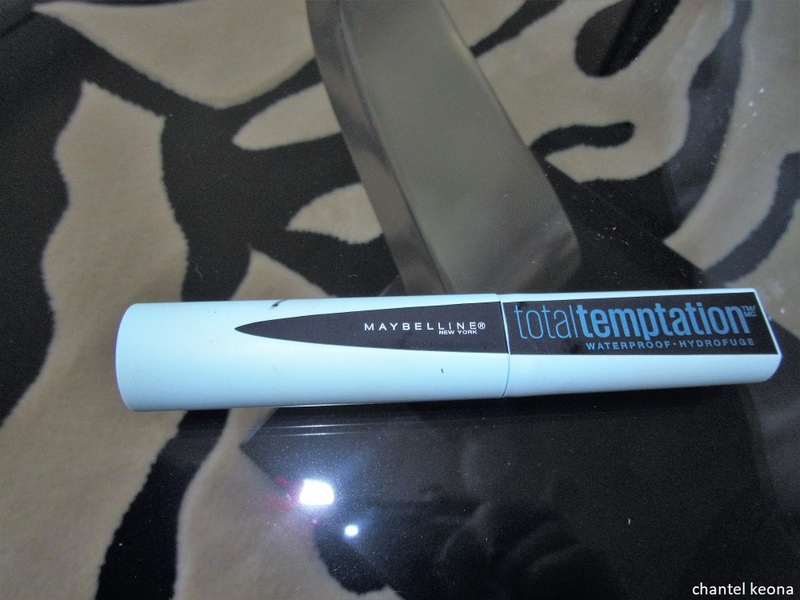 For today’s beauty review I’m sharing my thoughts on Maybelline’s Total Temptation mascara so keep reading for all the deets. 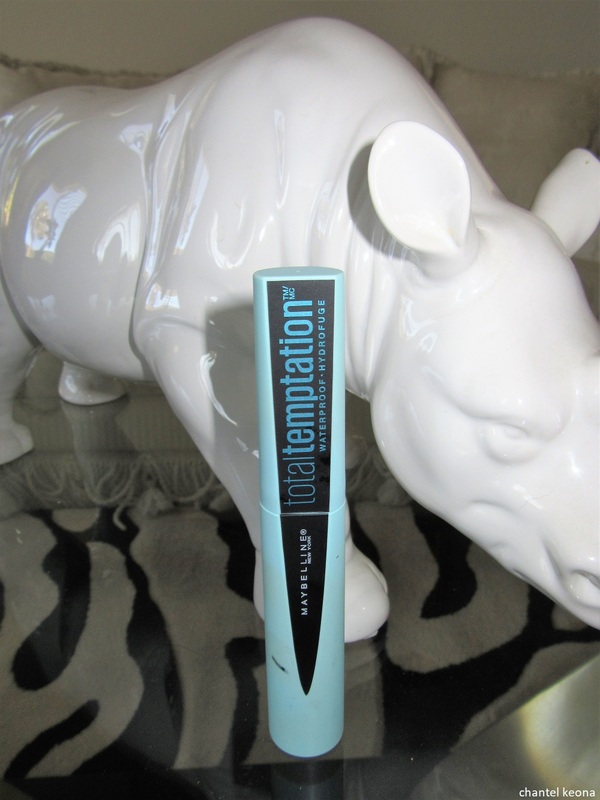 Total Temptation Waterproof Mascara builds lashes for full and soft volume. Give in to Total Lash Temptation. Build on bold volume to create irresistibly soft, separated, and dense lashes coat after coat. Features a creamy whipped formula infused with coconut extract. Sweep the brush from the root to tip of lashes. Repeat the first step until desired volume is achieved. Do not let mascara dry in between coats. Easily remove mascara with Maybelline Expert Eyes 100% oil free eye makeup remover. This mascara is just o.k. it’s not completely terrible but it’s just o.k. to me. Again it’s all about the brush, it works great on my top lashes but the brush is pretty big and it just makes a mess on my bottom lashes which of course I do not care for at all. Overall I do not think that I would buy this again. 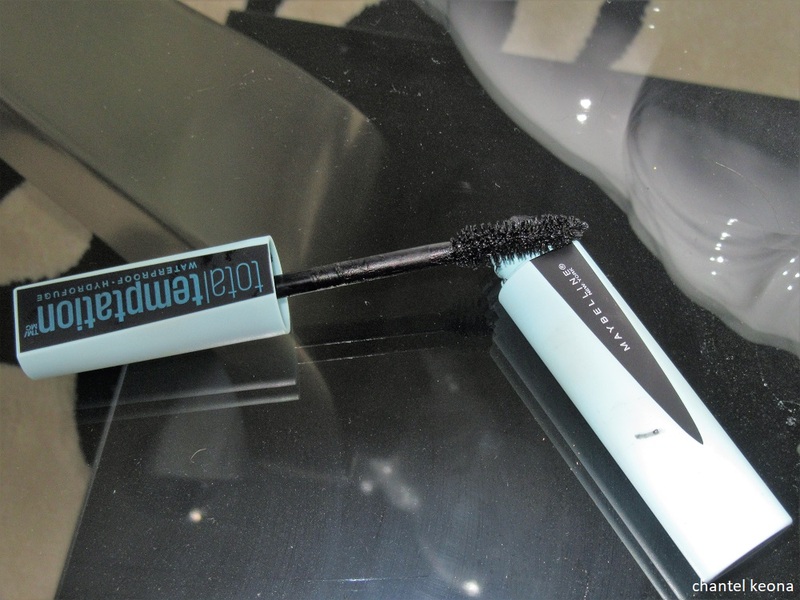 Do you love this mascara? I’m still a die-hard Maybelline fan and all this means is that I get to try out new mascaras so always be on the look out for future beauty reviews. Thoughts on this mascara? Let me know in the comments. I did a review on this mascara, but the regular rather than the waterproof. I actually like it a lot! I just didn’t like that it got clumpy after less than a week of using it, but other than that, my lashes were dark and full. The wand did make the bottom lashes a bit of a challenge, that’s for sure!